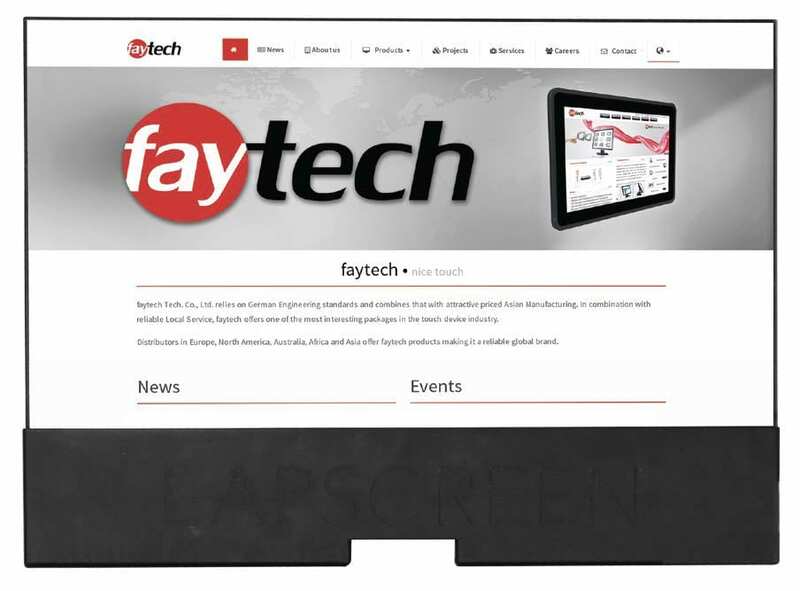 faytech NA offers a 21.5 capacitive touch embedded PC using a V40 mainboard. 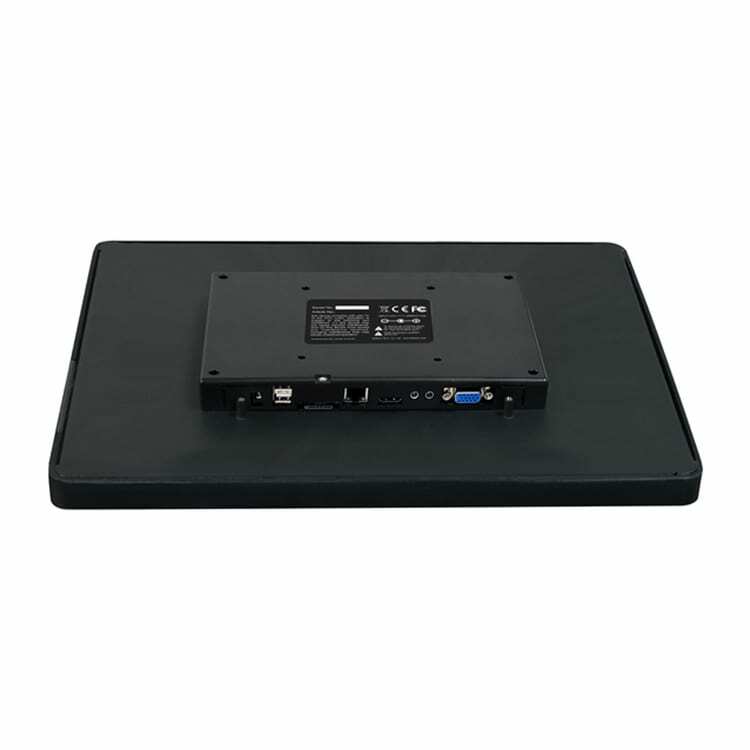 The standard capacitive touch embedded PC system ships with W-LAN technology and the full embedded PC system comes equipped with Bluetooth 4.0 (or 2.0 for A20), POE Plug-in GPS, and an OTG port. These Quadcore and Dualcore solutions for Linux or Android based platforms are a cost effective and powerful contributions to the embedded touch PC marketplace by faytech. 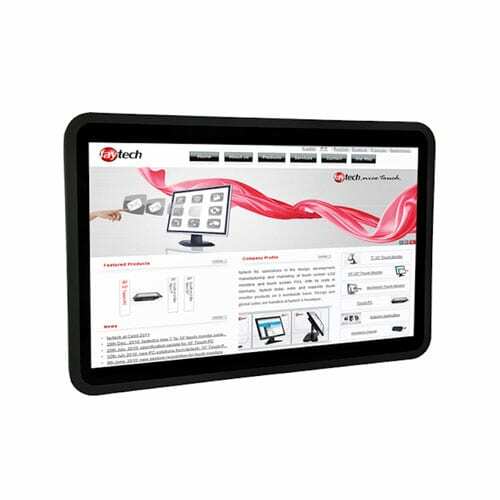 The faytech NA 21.5″ Capacitive Embedded Touch PCs are powered with an Embedded V40 Mainboard (also available is the cost efficient Embedded A20 Mainboard). These embedded devices ship with the option of an A20 DualCore CPU or an Allwinner® V40 QuadCore CPU, standard connectors (USB, serial, network, Mini-PCIe, TTL/UART, LVDS, HDMI, GPIO, VGA and extended DC-In), and a Mali400MP2 graphics chipset. These features make the faytech Embedded series the perfect choice for many commercial and industrial applications. The faytech Embedded Touch PC solutions are an excellent addition to commercial-use and industrial processes, as device controls and streamlined digital signage solutions. 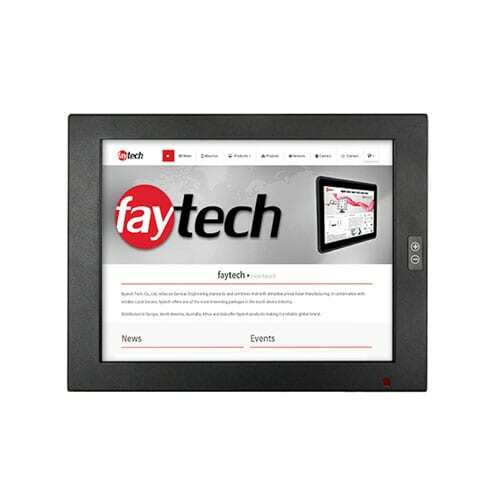 The faytech NA 21.5″ Capacitive Embedded Touch PCs would be the perfect addition to usage scenarios that require a streamlined and discrete computing solution. It is not uncommon for the embedded PC solution to be place in custom vehicles, planes/jets, boats and commercial use RVs. 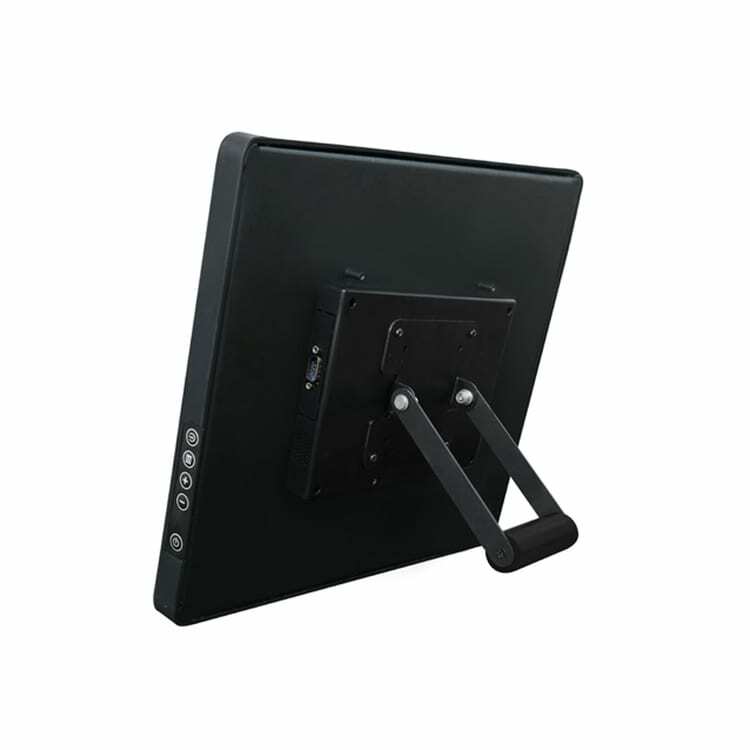 These 21.5″ systems can be embedded in walls, tables, counters and practically anywhere conceivable. The faytech embedded touch PCs make appropriate use of space available while still being highly visible and discretely concealable when not being used. The size range makes the Embedded touch PCs by faytech North America an excellent system to manage operations, processes and information in space sensitive environments. 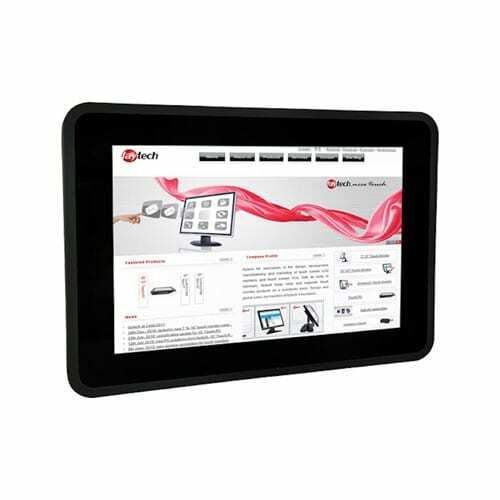 The processing power of the 21.5″ Capacitive Embedded Touchscreen System renders them a solid investment applicable to countless commercial, consumer and industrial environments that require computing speed, performance, and power in an embedding setting. f you are searching for an embedded touchscreen PC system, but have questions or concerns just contact one of our experts. Help us understand what you want to achieve and we can direct you to the best solution for your needs and budget.